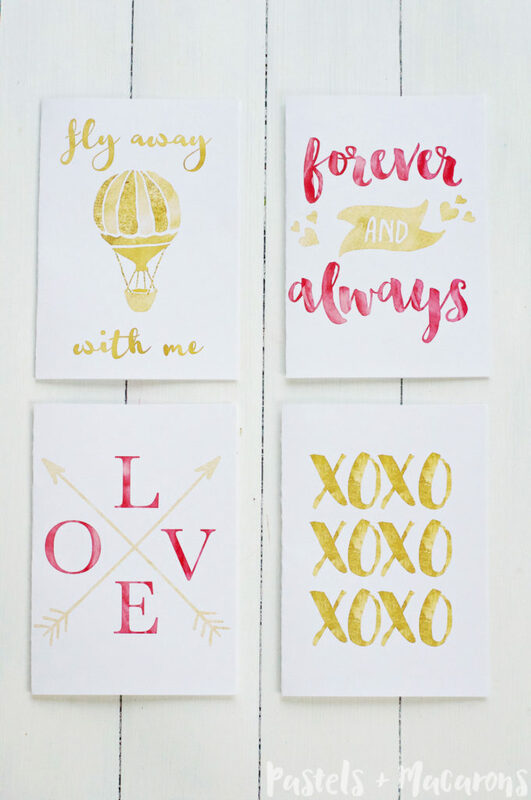 These Gold Foil and Watercolor Valentine’s Cards are the perfect way to show love to friends and family on Valentine’s Day! Hello Yellow Bliss Road readers! I’m so excited to be joining the Yellow Bliss Road contributor team this year! My name is Maria and I write, create and make over at Pastels & Macarons. I can’t believe we’re almost at the end of January and the first month of 2016 is almost gone. Time really does fly, especially the start of the year with all of us trying to get back into the swing of things. It feels like Christmas has only just ended and now we’re getting ready for all of the other holidays the new year brings! 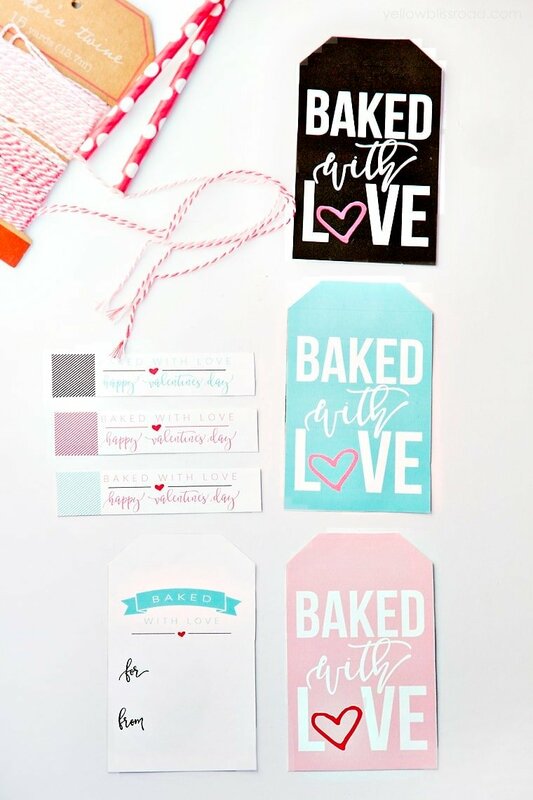 I’m starting to get really excited about Valentines Day and this year have made it a resolution of mine to get organized for all of the important holidays early so that’s I’m on top of it all and not rushing around last minute. My husband, two boys and I live abroad as expats in Belgium at the moment so I do find myself missing our loved ones very much, specially during special occasions and holidays. 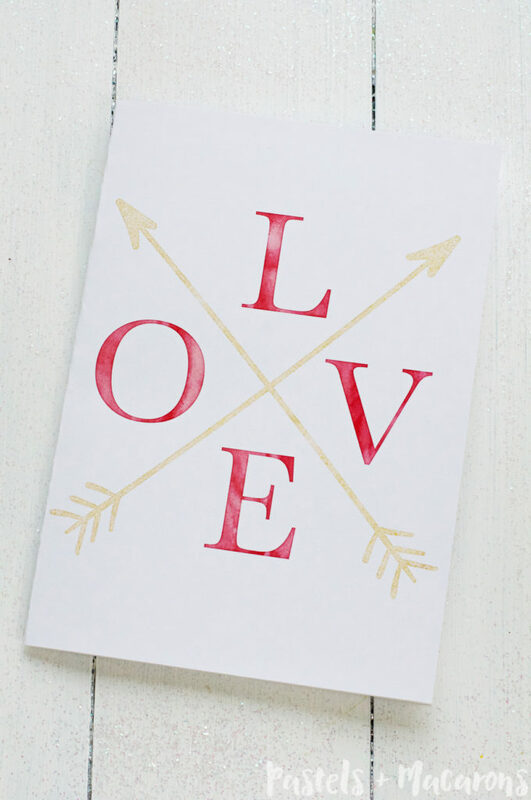 I want to send them little reminders of how much we love them and miss them so I decided to create some pretty gold foil Valentine’s Day cards to send out to them this year. Of course my boys will draw inside of them and love every second of it, giving them that personal touch. It’s really important to me now that we’re so far from home that I send out these little reminders once in a while because it somehow makes me feel closer. 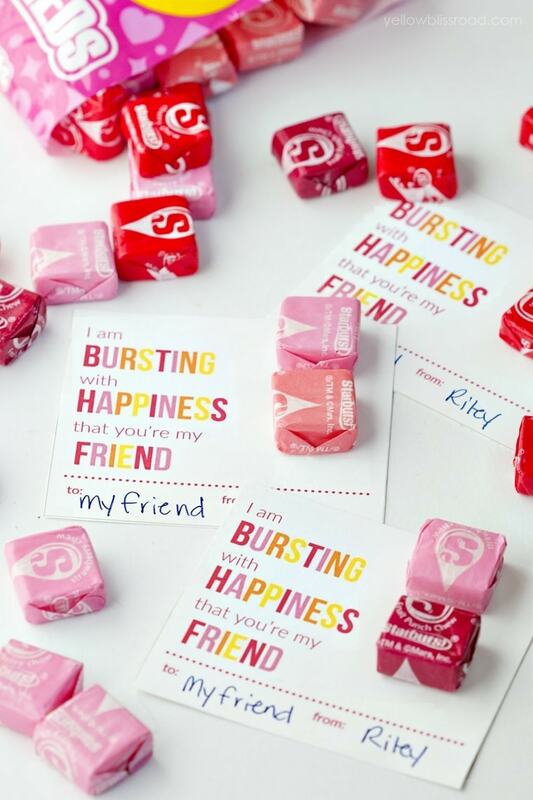 You can never share too much love and particularly during Valentine’s Day! 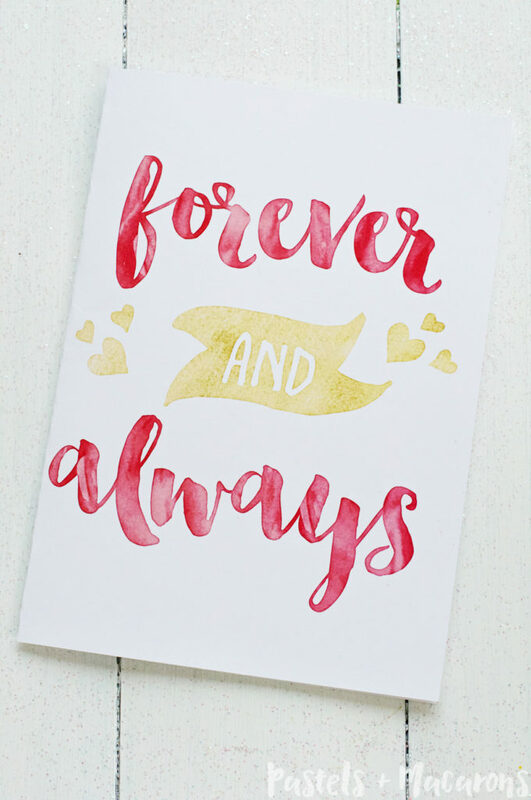 Belgium has two main languages; French and Dutch, so finding any greeting cards is kind of a nightmare because there are never any in English and for someone who still hasn’t learned much of either of the two languages I find it difficult to shop for greeting cards. So making my own just makes sense to me. 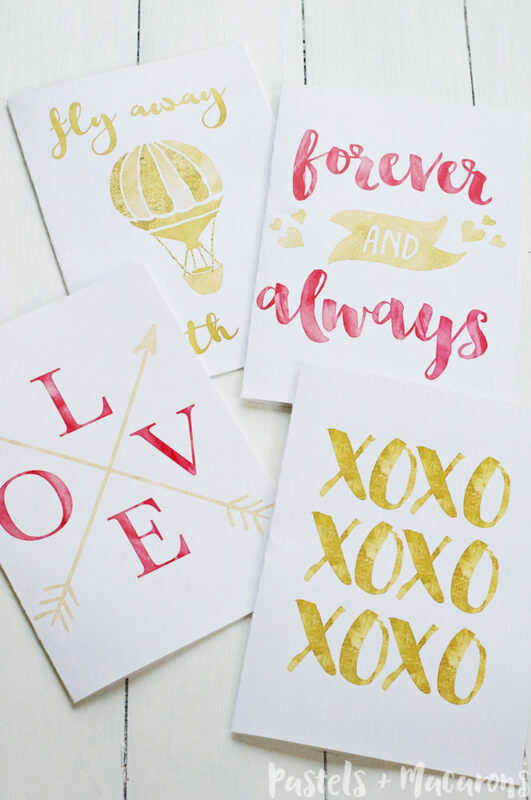 Today I’m sharing with you some Free Printable Gold Foil Valentine Cards that you can download and gift to your loved ones. It comes in a set of four different designs. 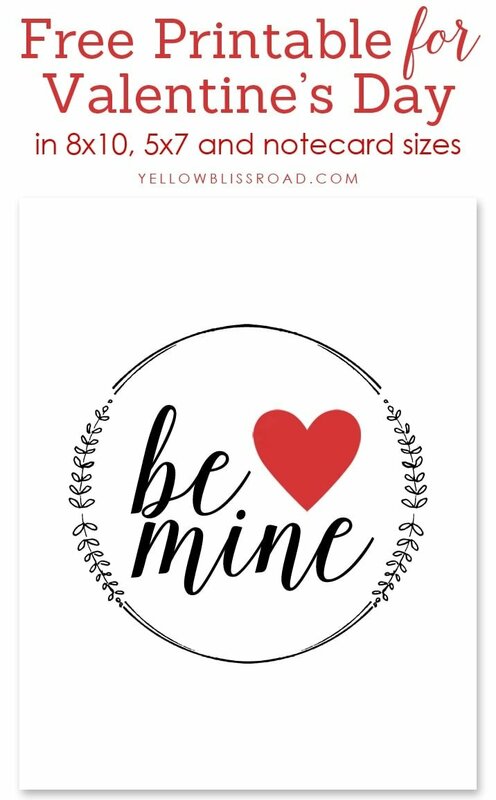 You can also download your Free Printable Gold Foil Valentine Cards, cut them out and give them away as framed gifts which makes another super cute gift! 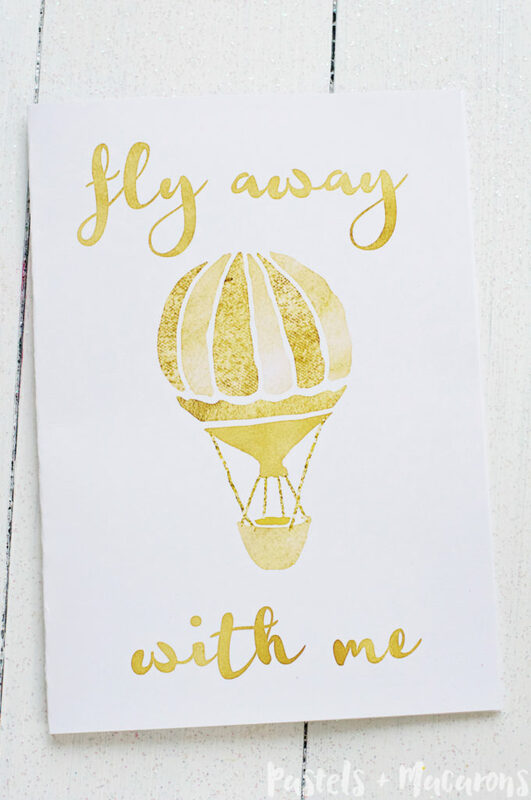 With gold foil printables, I recommend printing them on gloss paper for best results.